Types of Annuities: Is Variable or Fixed Index Better? As you explore your retirement options, you’ll likely encounter more than a few investment strategies. Whether you’re close to retirement age or years away from it, making smart decisions at the onset is critical to reaping the most reward when that time comes. Yet, with so many choices and so much jargon surrounding the industry, it can be difficult to determine exactly which path is the best one for you. From different types of annuities to IRAs and 401(k)s, there’s no shortage of places to put your money — if you can discern which place is best. That might be why, according to a new survey, Americans revealed they’re less confident about their retirement earnings today than they were just one year ago. One way to boost that assurance? Learn as much as you can about the choices you’re presented. Today, we’re clearing up any confusion you may have about the difference between a fixed index annuity and variable annuity. 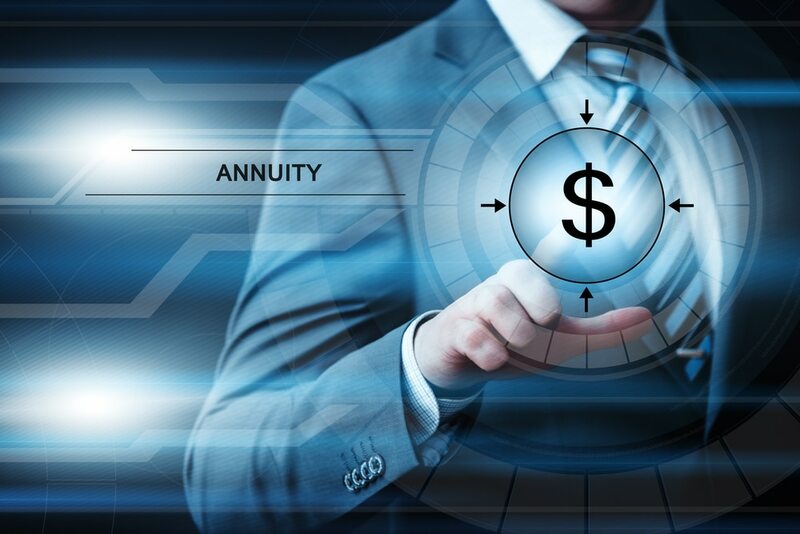 Knowing how these types of annuities work and the options available with each is essential to making a financially sound decision. Put simply, it’s a tax-deferred retirement insurance contract you pay into now, that will, in turn, pay you an income stream at some predetermined point in the future. 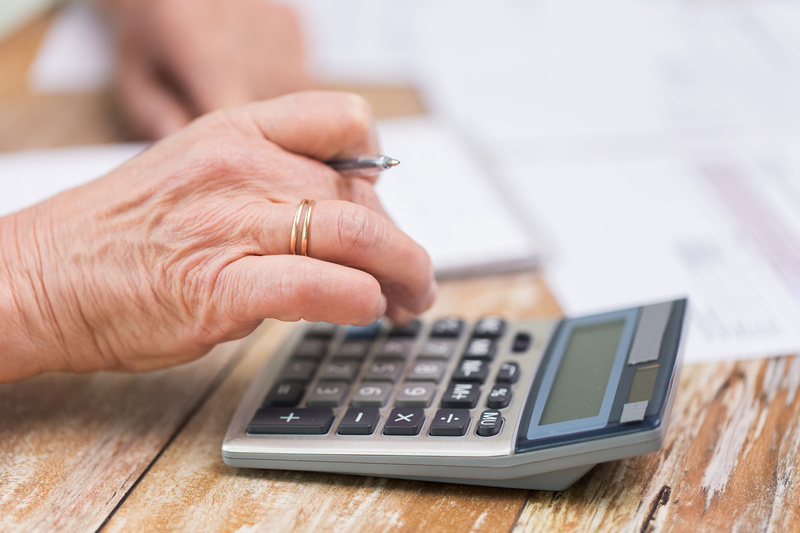 While the amount you receive each month is dependent on your annuity payout rate and length of terms, you’ll have a degree of flexibility when it comes to how you set up your annuity and manage it. You can opt to receive the income once a month, quarter, or year. You can also arrange to have payments sent for the rest of your life, or for a set number of years. With most annuities, you won’t pay taxes on the interest your money earns until you withdraw from your account upon retirement. You’ll also need to wait until age 52.5 to begin taking money out of an annuity. Any sooner, and you’ll be fined a 10% early withdrawal fee on top of the income tax owed. A fixed annuity is essentially a contract between you and an insurance company or annuity provider. You pay the insurance company, through an agent, a premium that grows tax deferred over time by an interest rate determined by the contract. You pay into the account with the knowledge that interest rates will not fall below a pre-determined level. 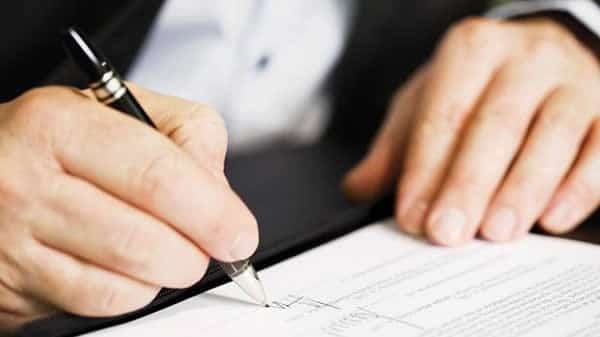 The terms of the contract are all laid out at the beginning, and you can set up things like a death benefit, income riders, and other various options. On the other hand, a variable annuity payout will be determined by the performance of the investment options chosen in the contract. For example, your insurer may invest your money in some sort of mutual fund that invests in stocks and bonds and their performance affects the amount of money you’re paid upon retirement. A fixed index annuity is essentially a hybrid of everything that’s great about the various types of annuities. Like a traditional fixed annuity, it carries a fixed interest rate and guarantees you a set amount of income after death. Like a variable annuity, it allows you to benefit from stock market gains, but with one substantial difference – your principal is 100% protected. The major upside? Your investment is protected against the impact of stock market losses, allowing you to reap a share of the reward without shouldering any of the risk. You may also receive a death benefit with a fixed index annuity, providing an extra layer of security and support for your family. A fixed annuity works similar to a bank’s certificate of deposit, with guaranteed preservation of capital. With similar stability and baseline performance predictability, a fixed index annuity builds on a fixed annuity’s strength by providing the opportunity to earn more without risking principal or previous gains. With a variable annuity, the money held in your annuity is invested into a portfolio and how well it performs will determine your financial outcome. It will go into “subaccounts” that work much like — and are sometimes even named the same as — retail mutual funds. With variable annuities you go in with the understanding your ultimate rate of return isn’t guaranteed. While variable annuities are typically more volatile than fixed index annuities, there’s a chance your payout could possibly be greater with variable annuities. However, remember that the opposite also holds true. Let’s not forget the financial crisis of 2007-2008 where investors lost trillions of dollars, while fixed index annuities were protected against market losses. In general, variable annuities carry a greater number of fees, often reaching up to 2% each year. This is primarily attributed to the fact that you’re paying for the management of the underlying investment portfolio on top of normal fees that annuities typically incur. Alternatively, the only additional fees you’ll typically be charged by fixed index annuities are surrender charges, incurred if you go over the maximum number of withdrawals taken during the first few years of the contract, and any applicable rider fees. Fixed index annuities require less day-to-day financial oversight, reducing the fees associated with portfolio management. Do you still have questions about fixed index annuities? That’s understandable! There are many considerations, options, and details that should be discussed with a retirement income planning professional. We are dedicated to helping our clients understand the ins and outs of all the various types of annuities. We’ll work with you to determine the plan that’s the best fit for your present circumstances — and your future goals. Feel free to schedule a complimentary consultation today to learn more. We’ll take the guesswork out of planning for your retirement, and help your money start working for you today!